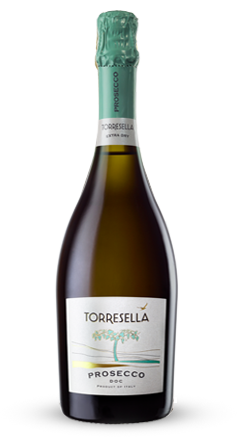 Tasting Notes: Pale straw yellow in color, this excellent example of Venetian sparkling wine is fresh and delicately aromatic, with hints of white florals, toast and candied lemon. Food Pairings: Can be enjoyed throughout the meal, also excellent with crisp cookies or fruit desserts. Alcohol Level: 11.5 % vol. A dry white wine with a straw yellow hue. 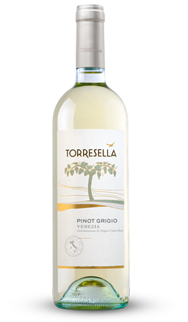 Aromas of citrus, cut pear and delicate florals. This wine is elegant and well-balanced, with a crisp, refreshing finish.